With the big day or event approaching, you know you’ll want a look that will have all eyes on you. When you trust our talented makeup artists in Springfield, VA, to bring out your natural inner beauty, you’ll leave our salon with a look that demands attention. 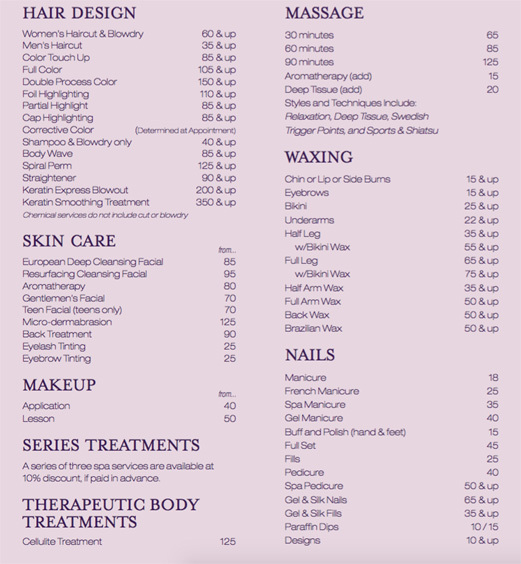 At Frizzles Salon and Spa, our hairdressers, makeup artists, and nail technicians commit themselves to the entire world of beauty. No matter if we’re performing makeup applications, haircuts, or body treatments, you’ll come away confident and ready to show off your new look. Are you ready to turn heads on prom night? Perhaps you’re looking for a look to immortalize in wedding photos that you’ll cherish for a lifetime. Whichever big day is on its way, our sensible makeup artists are prepared to give you an eye-capturing look that fits the occasion. Our artists see your beautiful face as a canvas upon we’ll paint a picture that’s sure to make you stand out from the crowd. One application from one of our skilled beauticians is all it takes to give you a glamorous look will have party members and onlookers doing double takes. Whether you’re the prom queen hopeful or bride-to-be, you can rest assured our makeup artists will leave you with a look that begs for the camera. At our salon, we make a point to listen to your requests while creating looks for our clients that are all their own. You are sure to leave our beauty studio not only with a beautiful appearance that enhances your natural good looks but you’ll also have a renewed sense of self-confidence and self-worth. We take our commitment to our clients seriously. Our staff knows how important looking spectacular on your big day or at your event is to you. That’s why our makeup artists, hairstylists, and nail technicians consider it their duty to help you achieve the dazzling look you desire any way you see fit. So, if you’re looking for a bridal updo and makeup befitting of a walk down the aisle or a look that’s sure to wow prom voters, make us your go-to team. Call our salon today to schedule an appointment for hair and makeup, manicures or pedicures in Springfield, VA, cutting, or styling. Contact our salon today to get a look that you’ll love. 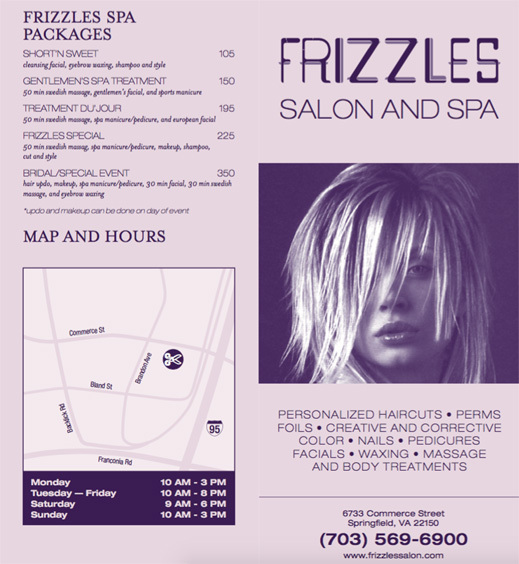 Our artists and hairdressers proudly serve clients of all ages in Springfield, Virginia.